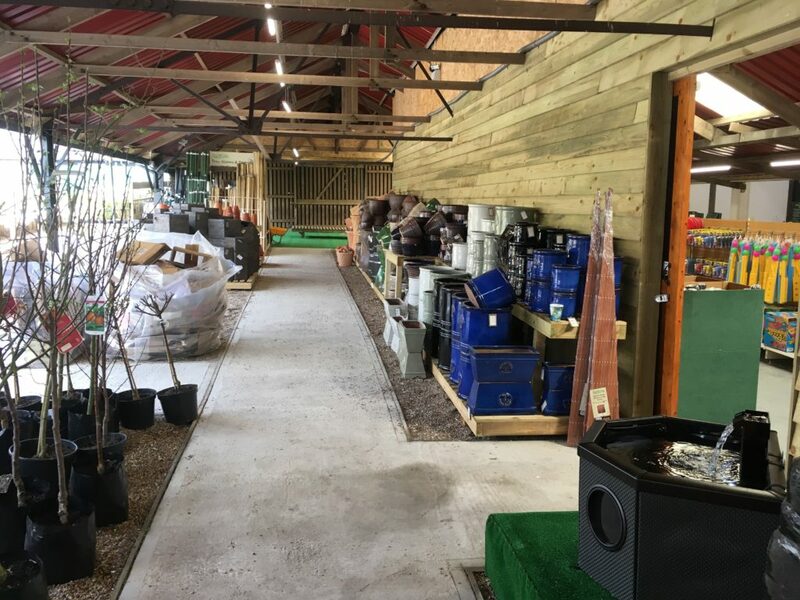 To celebrate the opening day of Garden Gems, the new garden centre adjacent to Salts Farm shop, just outside Rye, they are offering 10% off on all items, now that is a Gem of an offer! There is also a chance to win £50 if you like the Garden Gems Facebook page. Simply like and share.